It's time for another "Run With Your Recruiter" event at Memorial Park tomorrow (Friday, July 27, 2012) at 6:30 a.m.
At 11 a.m. TODAY (Wednesday, July 25), various members of the Houston Police Department's Command Staff and the HPD Eastside Patrol Station will gather to honor a retired HPD officer for his many years of service to the Eastside community. 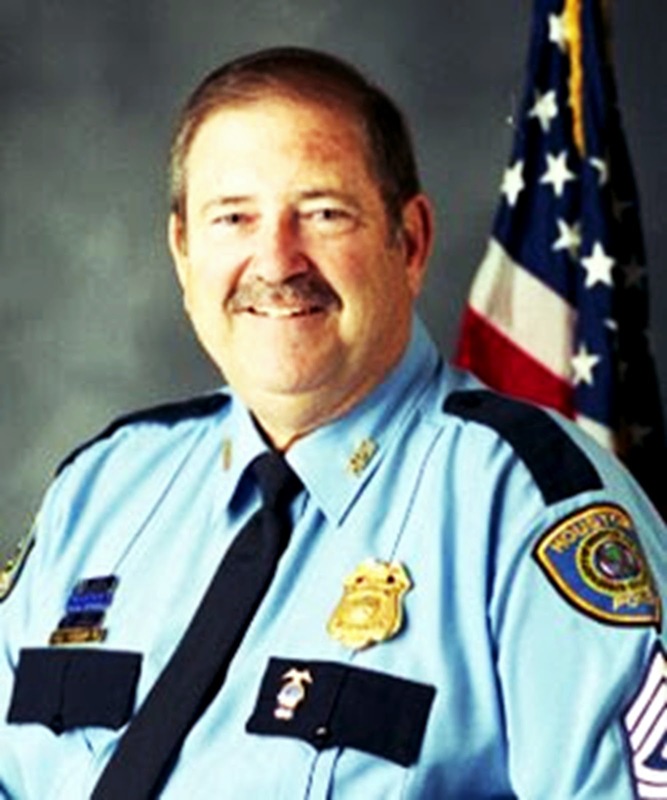 Retired HPD Sergeant Paul E. Ogden III will be recognized and his plaque unveiled and mounted on the Eastside Patrol Station "Wall of Honor," at 7525 Sherman. Sgt. 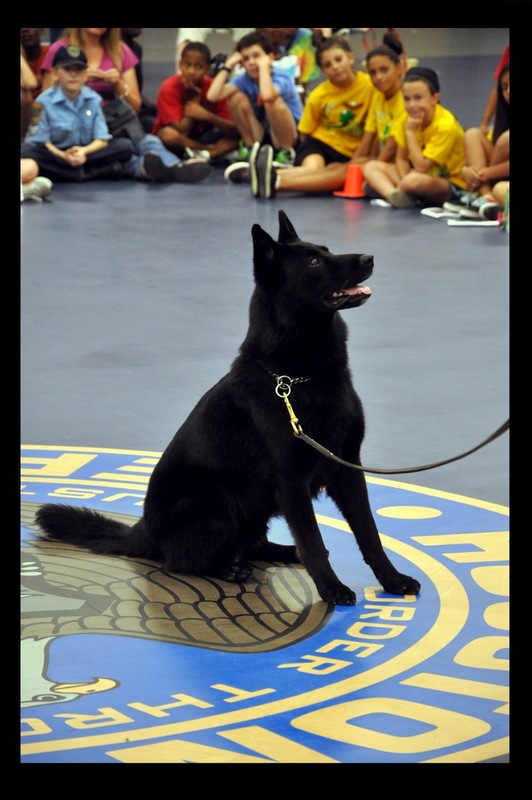 Ogden retired on June 22nd after more than 36 years of distinguished service. The Wall of Honor was built in 2008 after Officer Pedro "Pete" Jalomo retired in 2007, was diagnosed with cancer and passed away the following year. Officer Jalomo retired after 34 years of distinguished service, the last 30 of those years spent working patrol at the Eastside Division. A ceremony was held on January 22, 2009, as Officer Jalomo's plaque was placed on the Wall of Honor. Sgt. 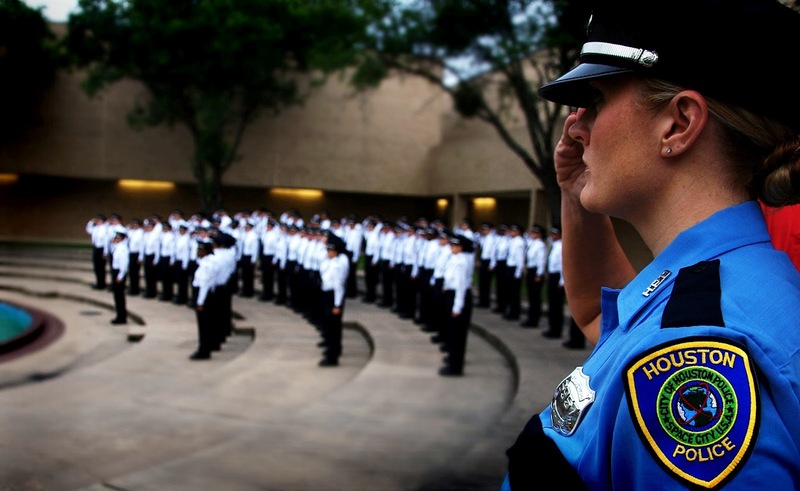 Paul Ogden will be the second officer added to the Wall of Honor. If you interrogate them long enough and the correct way, they always fall under the pressure. Is it time to stop wanting and start doing? Recently, the HPD Mounted Patrol welcomed the ARC of Fort Bend County (www.arcoffortbend.org) to their facility. The Arc of Fort Bend County is an organization that is an advocate for special needs children and adults. HPD Mounted patrol put on a demonstration for all who attended. 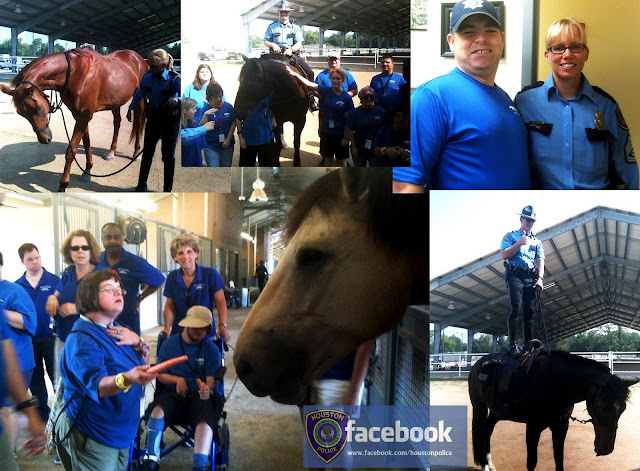 Everyone had great time learning about horses, Mounted Patrol duties and even got to feed the horses their favorite treats. HPD Mounted welcomes your inquiry for demonstrations at their facility. They perform theses demonstrations for children groups, such as Scouts, senior adult groups, local police agencies; recently they performed several demos for the Pasadena PD Dart program, and for large neighborhood events - for example National Night Out in October. They will strive to accommodate all requests. Primarily the demos are performed during the day or evening time Monday through Friday. And we will perform demos on the weekend or after duty hours on occasion. 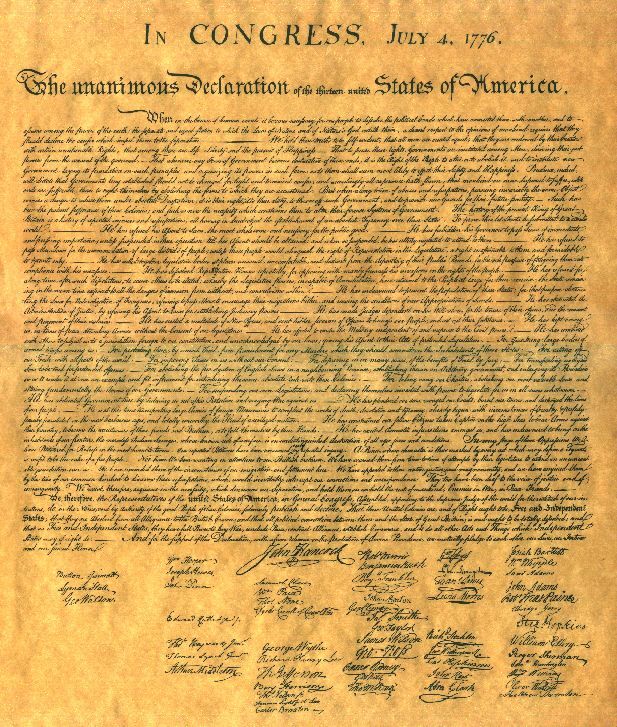 Many of the demonstrations consist of small groups but they have performed demonstrations involving several thousand people. On May 29, 2011, Officer Kevin Will was struck and killed by a drunk driver as he investigated a hit-and-run accident involving a motorcyclist on the Loop 610 North, near Yale Street, at approximately 3:15 am. Officer Will was interviewing a witness to the motorcycle accident when the drunk driver drove around barriers and emergency vehicles that were blocking the closed freeway. Seeing the vehicle approach, Officer Will warned the witness to jump out of the way. The citizen was able to jump to safety moments before Officer Will was struck and killed. Officer Will’s last act as a police officer was to save an innocent victims life from the oncoming vehicle. 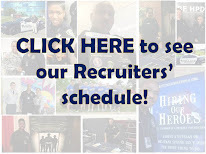 Officer Will had served with the Houston Police Department for almost two years. He is survived by his wife, three children, parents, and brother. 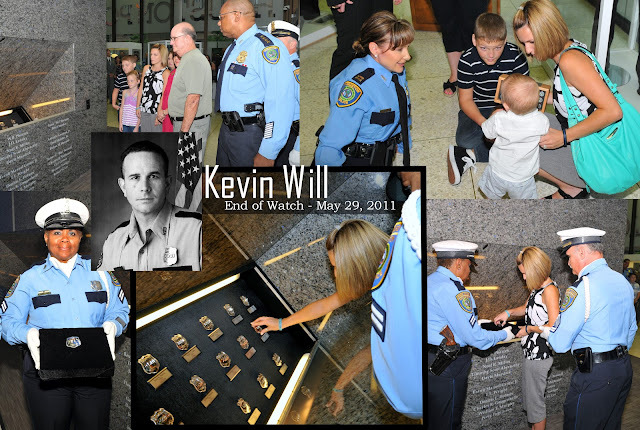 On Monday, (July 9, 2012) family members arrived at police headquarters where a badge ceremony took place retiring Kevin’s badge. 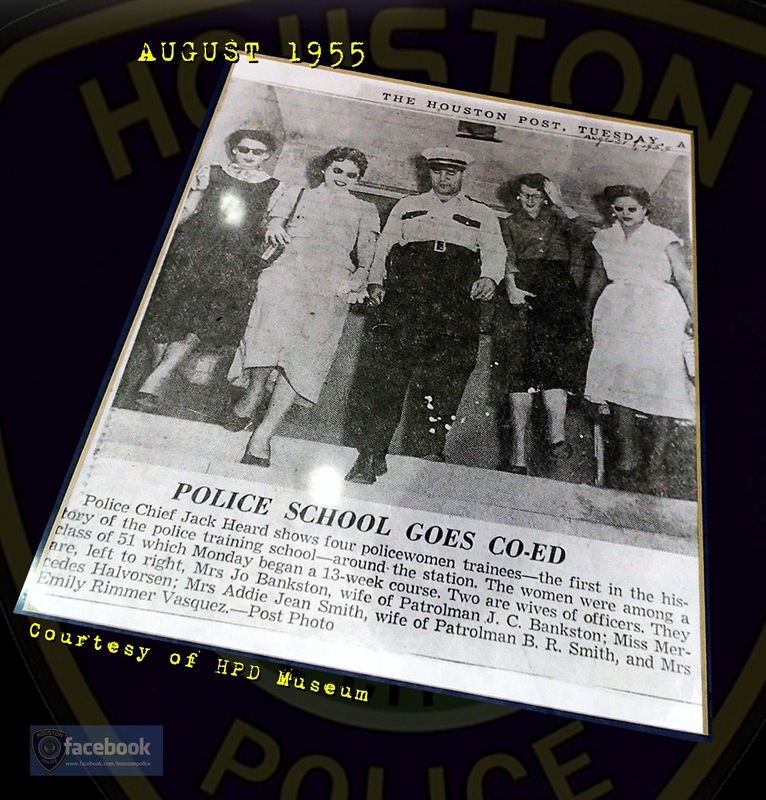 The badge was placed on the Wall of Honor located within the police museum at 1200 Travis. It was somber moment and one that provided extreme heartbreak as Kevin’s youngest child was also on hand and never got the chance to meet his father before his death. Kevin’s wife was pregnant with him at the time of his passing. Rest in peace Kevin, you will always be remembered. 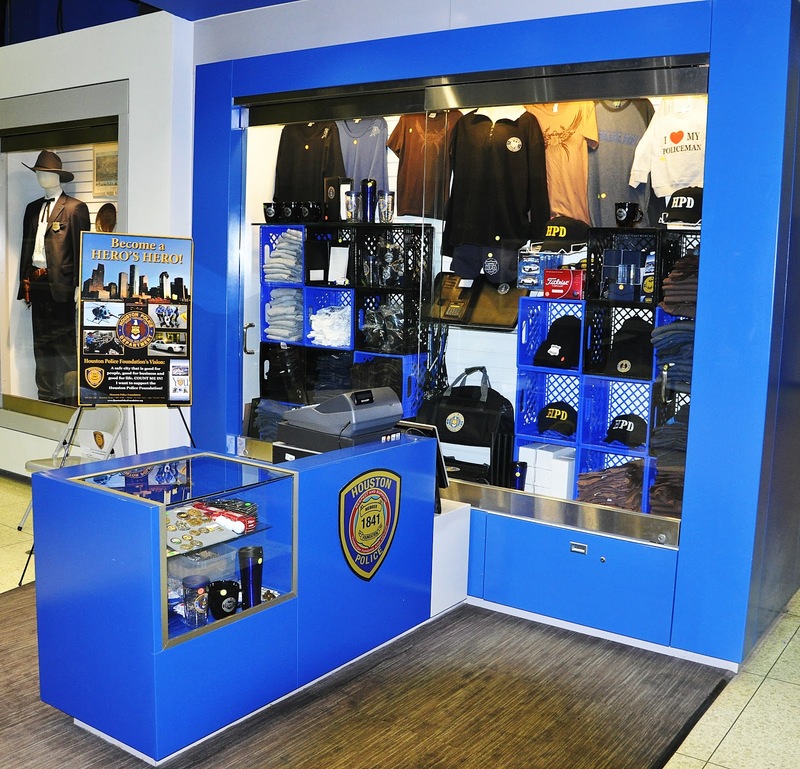 The Houston Police Foundation Gift Shop will be open today (Friday, July 13, 2012) from 10:00 am to 2:00 pm. 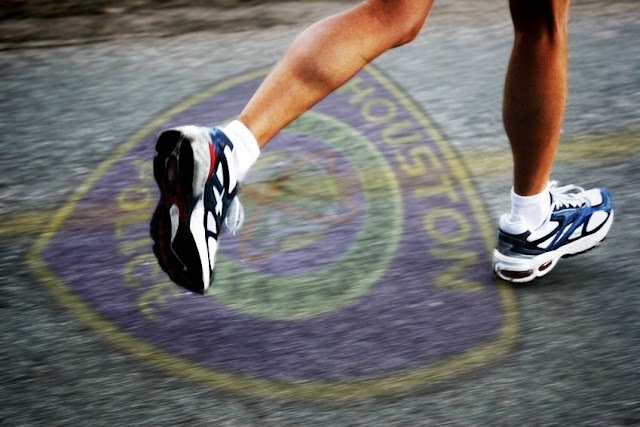 Monies raised by the Houston Police Foundation benefit the Houston Police Department. 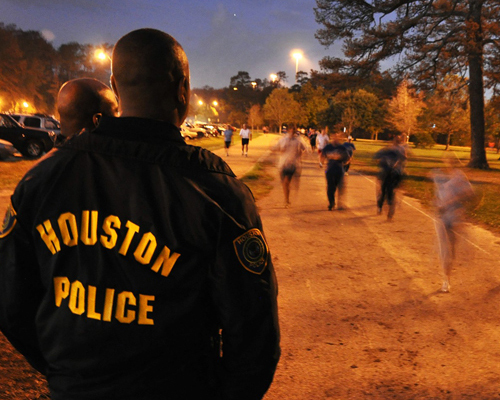 The Houston Police Foundation has spent over two million dollars in safety equipment, training and technology for the Houston Police Department. 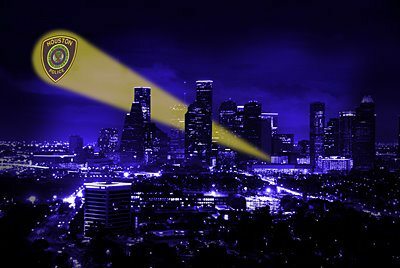 Thank you for supporting the Houston Police Foundation by becoming a member or by shopping at our gift shop. 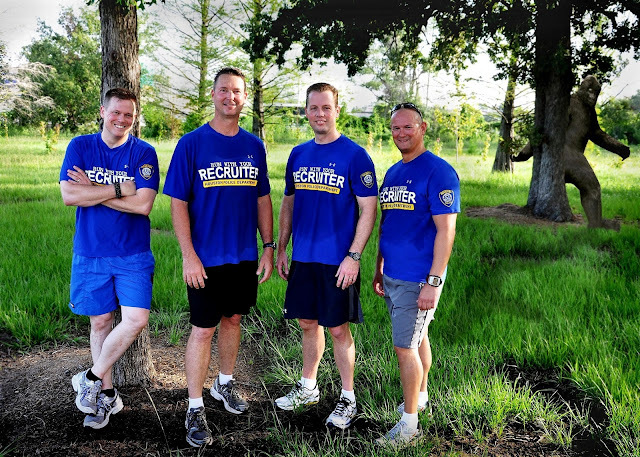 It's time for another "Run With Your Recruiter" event at Memorial Park on Friday, November 16, 2012 at 6:30 a.m.
Actor Andy Griffith, who won the hearts of 1960s TV viewers with his role as gentle Sheriff Andy Taylor in “The Andy Griffith Show,” died today at the age of 86. 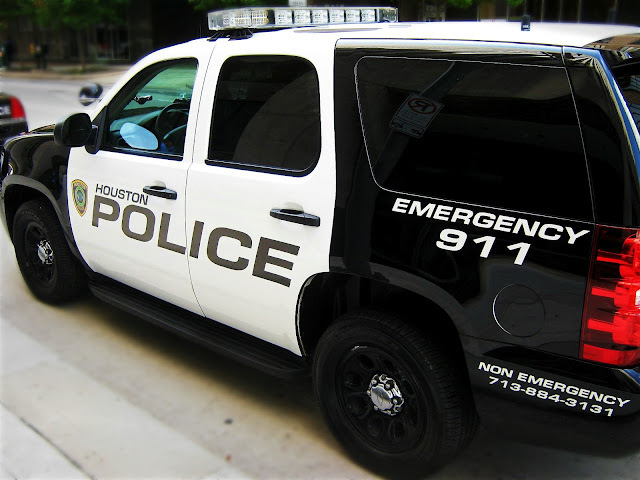 HPD Police Chief Charles McClelland unveiled the new image/color scheme for the HPD patrol vehicles. HPD is moving to the traditional black and white. Chief McCelland said,"Among the reasons for the change, is the f...act that the Ford Crown Victoria will no longer be manufactured. 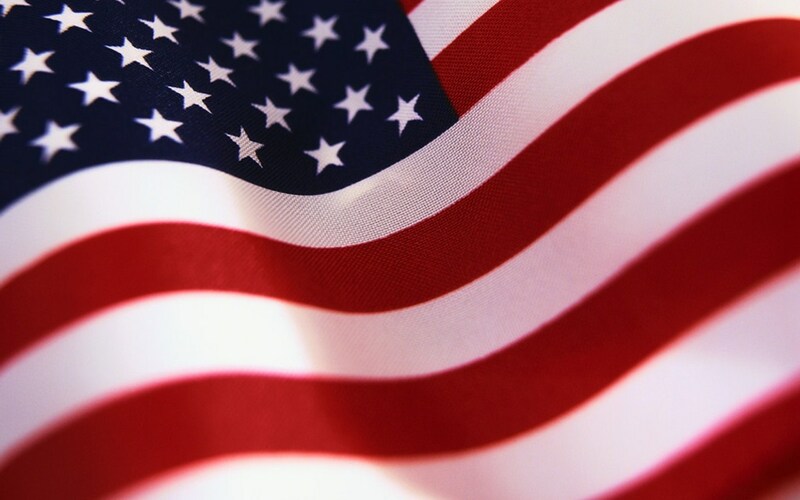 Also, many municipalities, state and nationwide, utilize this traditional color scheme and we'd like to be in line with those standards," added Chief McClelland. Money confiscated from narcotics arrests (Asset Forfeitures) is being used to pay for the new look. It will take at least two years for the entire fleet to be converted. In the mean time, Crown Victorias with the old blue and white colors scheme will be visible throughout the city. Recently, an unknown female driver, who had been drinking approached an intersection and collided with a motorcycle nearly killing the rider. 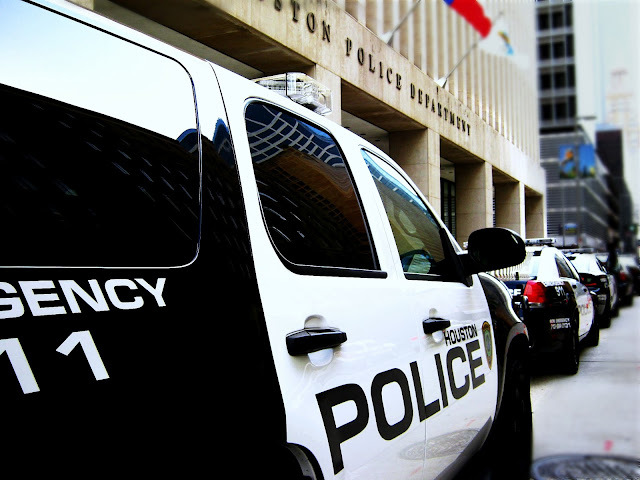 The rider only survived her injuries after a quick responding HPD officer arrived at the scene, administered CPR to the lifeless victim and after reviving her, she was transported to Ben Taub for emergency care. 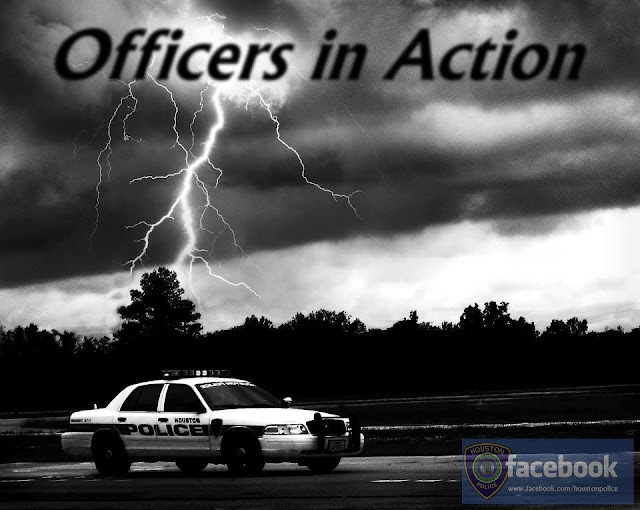 The officer’s life-saving action saved the life of the severely injured victim. The driver of the vehicle fled the scene without identifying herself or calling for help. The only clue available to investigators was a possible plate number provided by a citizen who witnessed the horrific accident and watched as the driver fled the scene. 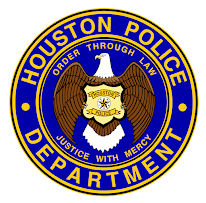 HPD investigators armed with only a possible plate number, provided by a witness, an investigation of the vehicle would be the only way possible to find and bring the suspect to justice. 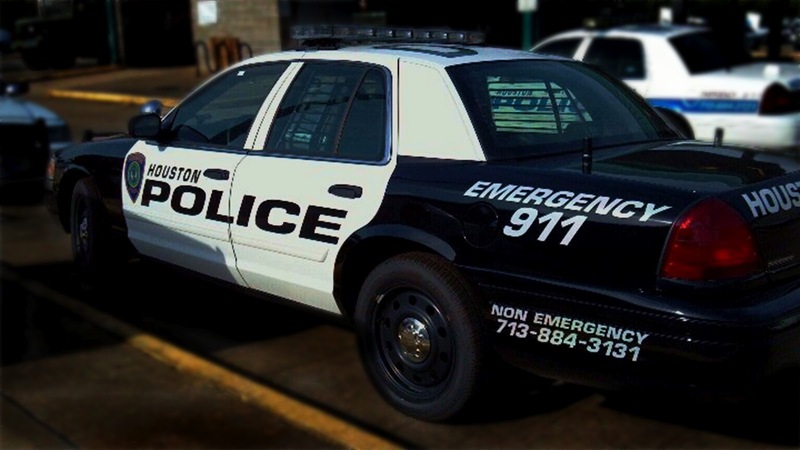 The determination of the officers proved fruitful when they found the suspect’s car hidden in a parking lot in a nearby apartment complex. Investigators learned that the suspect was picked up and fled in another car, but before she fled with the accomplice, a second car was parked next to the suspect’s car in an effort to conceal the suspect’s car from being found. Investigators also learned that the owner of the second car also owned the car abandoned by the suspect. As the investigation was progressing, the suspect returned to the scene and was watching the investigation within a nearby crowd, when an alert officer remembered the description of the suspect detected and detained her for questioning. During questioning, the suspect was evasive with her identity and was not helpful to investigators and she denied any involvement in the hit and run accident that nearly killed a motorcyclist. The investigators were confident they had the right person in custody, but they did not know her identity and the suspect was being evasive and uncooperative during questioning. The investigation was at a critical point in the investigation and needed help, so they contacted the RTCC. 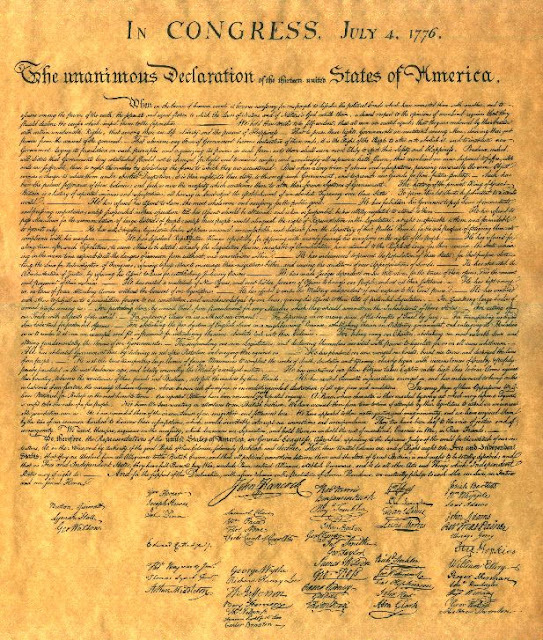 This assignment was given to one of the RTCC’s top analyst, CIA Contreras. He utilized numerous Real Time Crime Center (RTCC) databases in order to obtain any information associated with the suspect. CIA Contreras went to work and in a short time was able to obtain the suspect’s identity, as well as her association with the vehicle. He also discovered that the suspect was giving investigators a fictitious partial name. Confronted with this new information, the suspect relented to her involvement, admitted her guilt and gave investigators a confession. 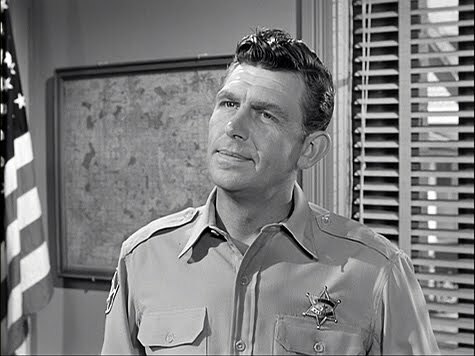 The case was solved and charges were filed. 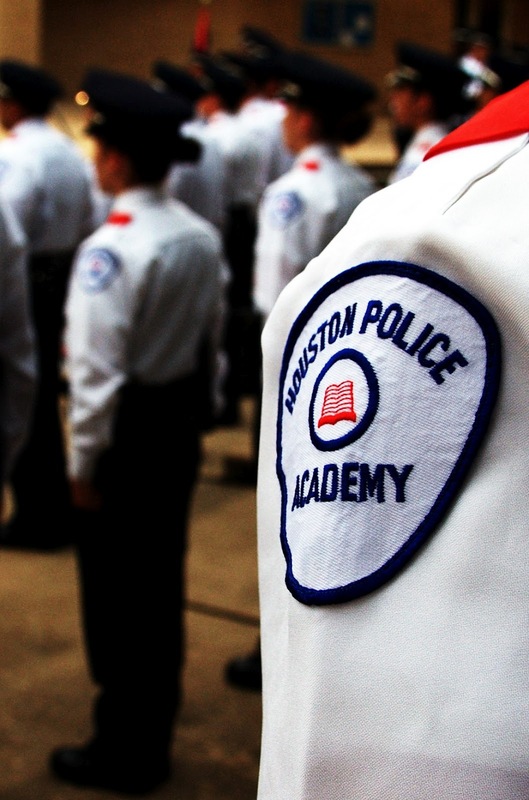 HPD would like to commend CIA Contreras and all the patrol officers involved for a job well done. Because of CIA Contreras experience and skill, this investigation was brought to an expeditious end.